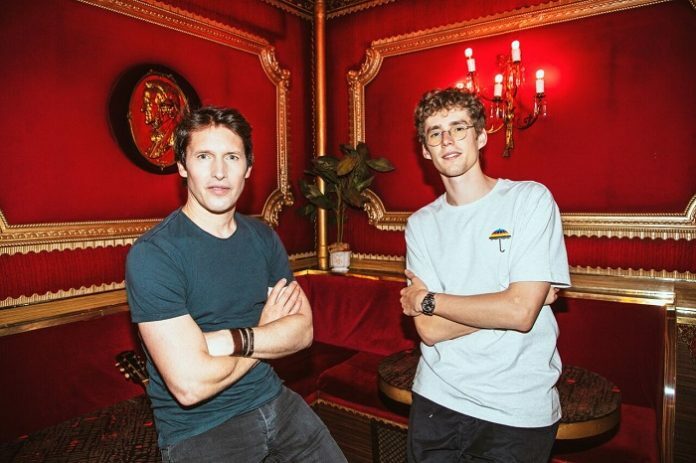 Having racked up over 16 million streams on Spotify and an additional 20 million on YouTube since its release at the end of April this year, Lost Frequencies and James Blunt’s internationally acclaimed link-up leaves no doubt as to whether or not its catchiness has infected crowds across the globe. And today, the momentum is magnified as no less than six sublime remixes enter the ‘Melody’ equation, courtesy of Ofenbach, MÖWE, Klangkarussell, DJ Licious, ANGEMI and Two Pauz. 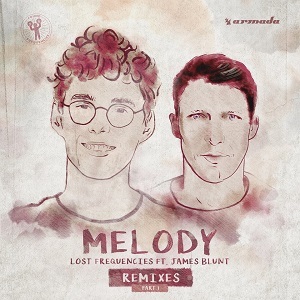 Each adding to the super-infectious vibes of Lost Frequencies and James Blunt‘s original, the remixes provide the gamut of dance music lovers with a set of alternative, yet equally mouthwatering flavors. While French duo Ofenbach delve into a sweet mixture of club-ready beats and breezy sounds, and MÖWE deliver an alluring summer feel, Austrian producers Klangkarussell drop a breathtaking and winding production brimming with gorgeous soundscapes and hooking arpeggios. To provide the counterweight to these laidback remixes, DJ Licious and ANGEMI heighten the energy levels with their respective renditions to appeal to another part of the crowd. 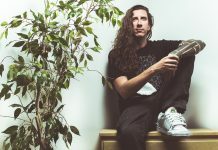 And last but not least, Found Frequencies prodigy Two Pauz breaks out of the box with a take on ‘Melody’ that can’t be pigeonholed, nor defined as anything other than quality music. 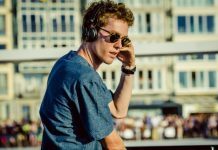 Simply put, it all comes down to a sextuplet of remixes that will keep everyone in dance music land on the edge of his seat.